After you’ve found the house that you want to make an offer on, the next step in buying New Orleans real estate is the home inspection. Here’s where things can get really sticky, as you either begin to have second thoughts or want to ask for every single loose screw to be fixed. There’s more of an art to negotiating home repairs. Let’s be realistic and think about what inspections are actually designed to do. Home inspections are to uncover major, hidden mechanical and structural issues that were not known or disclosed by the seller. The kind of things that make you say “Nah, I’m good” and walk away from a deal. 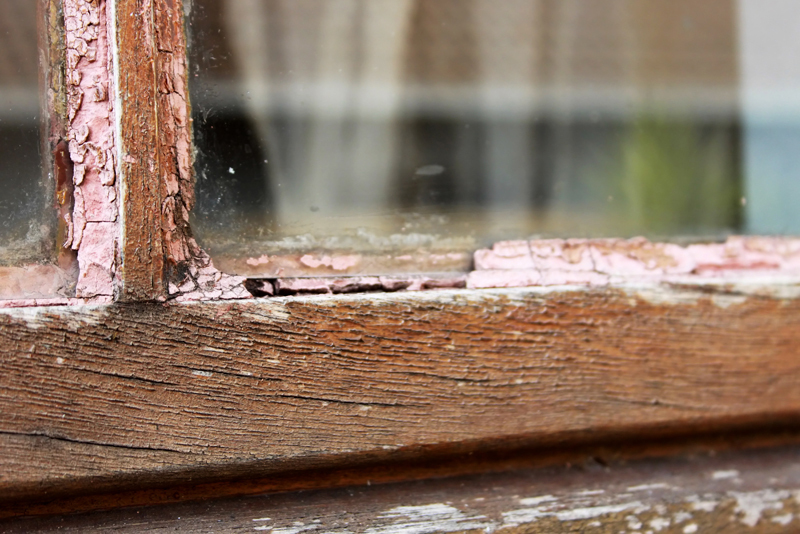 If there are defects that were obvious when you toured the house, that didn’t stop you from making an offer based on the condition of the property, right? Then it’s not your chance to beat up the house (and the seller). Sending a laundry list of small repairs to the seller could tank your home purchase. Sellers who get frustrated or feel they are being nickel-and-dimed to death have a tendency to throw up their hands and say take it or leave it. That’s not the outcome you want, is it? Also, I hate to say it, but let’s be clear that you aren’t buying a brand new home. Unless you’re actually buying a new construction home, almost every house will have some quirks, dents and dings. Some will have terrible wallpaper and paint choices, some will have shag carpet and 80s gold faucets. But those aren’t the obvious things that inspections were designed to find. We’re looking for electrical issues. Plumbing problems. Structural shifts. Roofs that won’t last another year. Things that would cause US to tell YOU that they need to be fixed or let’s move on. Rely on your agent for advice when preparing your inspection response. We’ve seen it all, and then some, and can guide you on the best way to get what you want without rankling the seller to the point where they refuse to make any repairs at all.